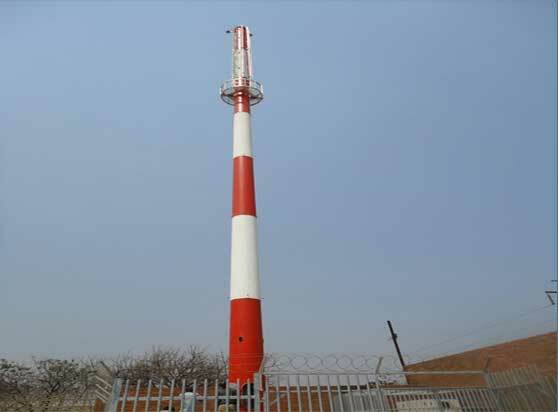 We install CDMA and GSM Telecommunications equipment and infrustructure for major telecommunications companies in Zimbabwe. 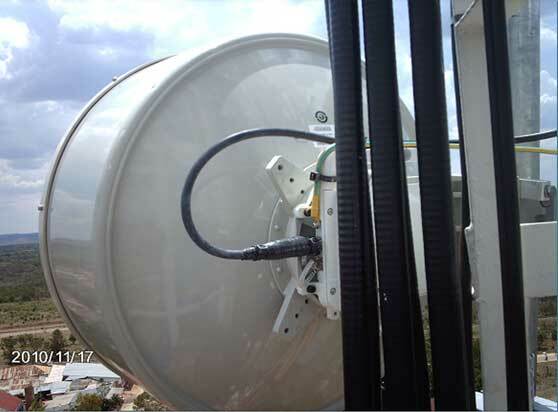 We do this at both base station site and network centres. We have vast experience in large rectifier system installation and cut over. Such as the installation of the biggest 3000A rectifier system for Econet Zimbabwe's core network centre in Harare. All the work was completed in one week which included the large rectifier system installation, debugging and cut over. 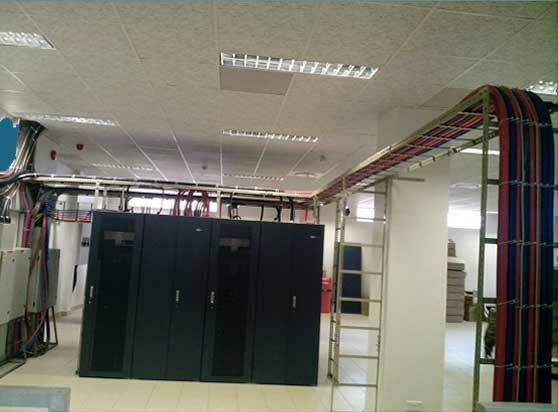 The efficent work and superior quality was approved by the Econet Wireless (PVT) Ltd.
We have vast experience in large UPS system installation and cut over. 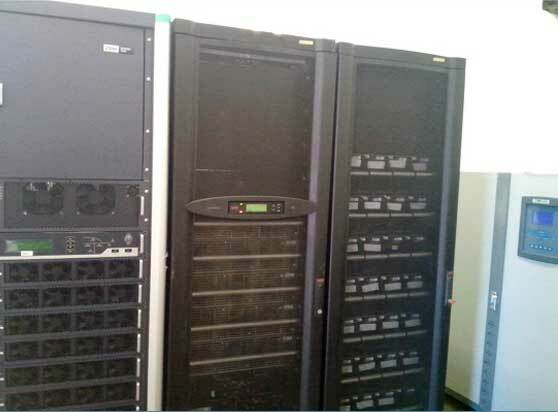 Such as the 120KVA UPS system swap out project for Econet Wireless Zimbabwe in Bulawayo ECC. Our company has constructed several base stations. 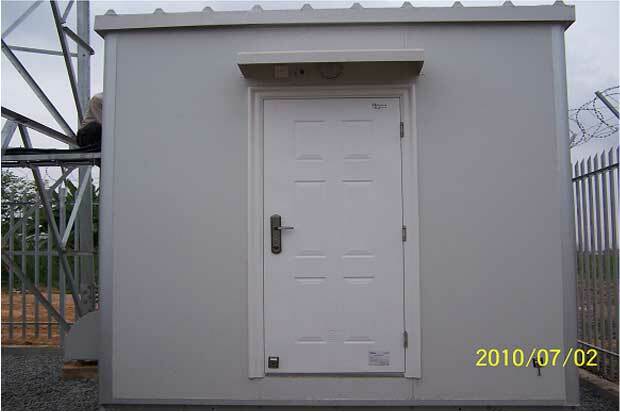 We have vast experience in the following areas: Reinforced concrete plinths for various equipment like shelters, generators and disel tanks. Site paving with concrete or 3/4 stone rolling, Security Palisade fence - This includes foundation for the fence posts, fence, razor wire & electic fence installations & Tower construction of various heights between 25m-70m. The towers types are lattice and mono poles. Our company has installed and commissioned various telecommunication equipment installation projects. The equipment include microwave, GSM, 3G, WiMAX, 4G, SDH, PTN, IPRAN, E/GPON. 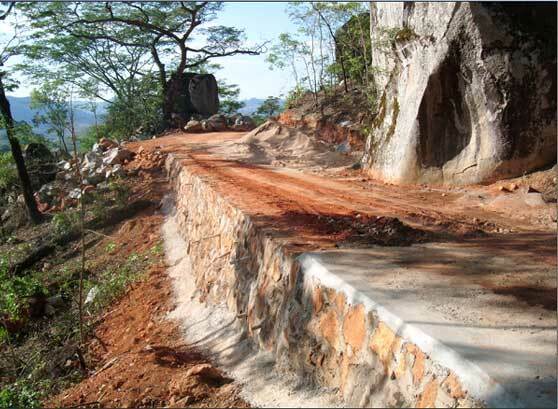 Our company has constructed numerous access roads contrywide. 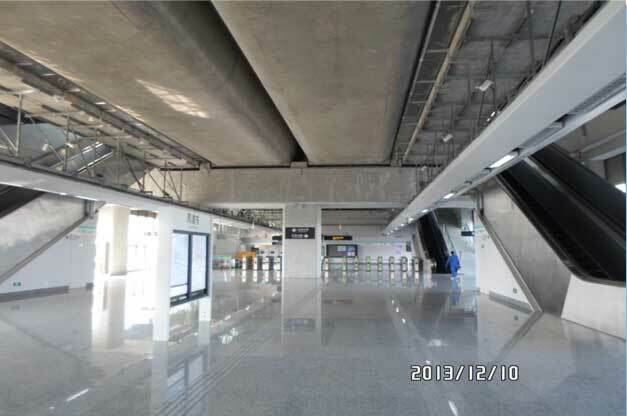 The grade of the roadbed is normally less than 10% for natural soil, grass and for gravel or crushed stone surface. Higher grades are used both Rigid and Flexible Pavements. Our company has expierance in the construction of roads with pavement finishes such as gravel, concrete and tar. 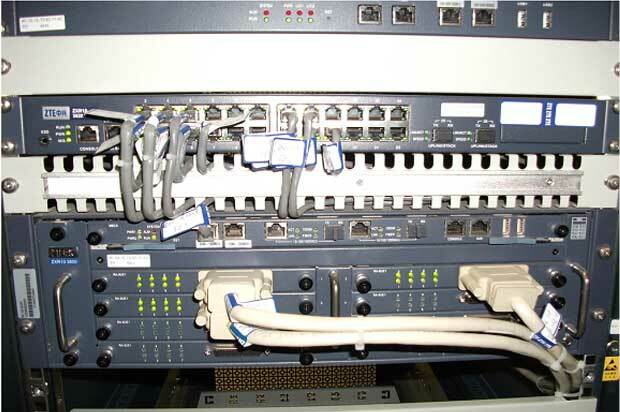 Our company has installed telecommunication equipments of the core network. The core network eqipments include CN Main rack, PC server/KVM, server rack, Disk Array rack, CN swith/router installation, BSC/RNC etc. as per the attached photographs. 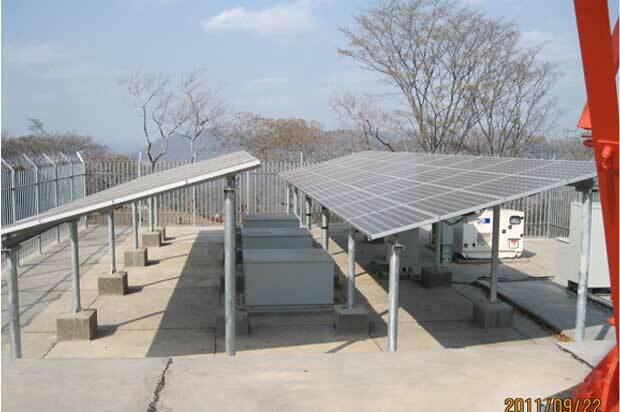 We have experience in the installation solar systems and generators for various uses like Base stations, domestic use and commercial use.